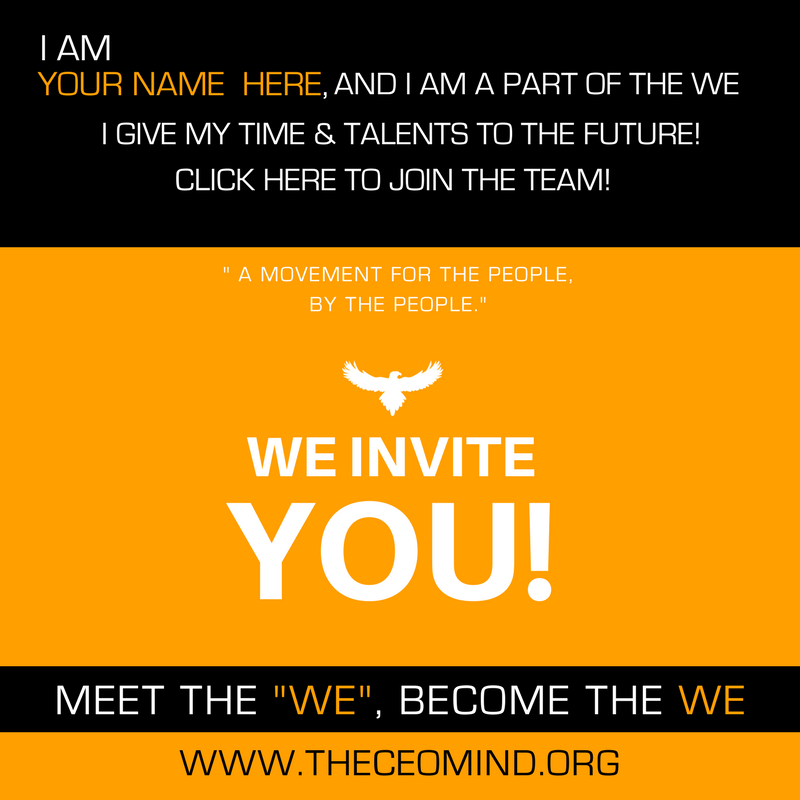 In addition to the direct work we do in the communities THE CEO MIND Foundation is committed to helping other organizations that are in alignment with our Mission and end goals. Thus we birth “Org Assist” which was created to allow us to help other organizations who need infrastructure assistance in the areas of technology & media as well as us offering turn key community programs and initiatives. Most of our programs we have developed in a way that we can easily teach you to implement them in your specific area or community. We also have the knowledge and experience to help you develop specific programs to fit the needs of your community and problem. Some of our programs & services we offer at no cost, others we offer at a deep discount by subsidizing the cost in house. We are in this together, so we will do what we can to help other organizations have impact on our communities across the globe. 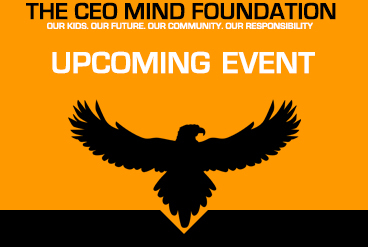 Please contact us immediately to begin working on a partnership with THE CEO MIND Foundation.